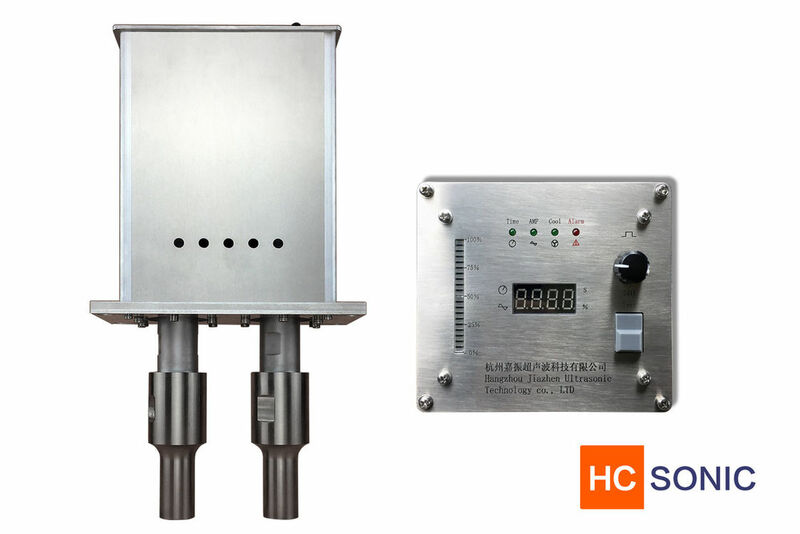 Note: This Ultrasonic fatigue strength equipment products desgined by HC-SONIC, please do not imitate. Ultrasonic shaking equipment uses ultrasonic high-speed vibration to separate the originally welded parts. 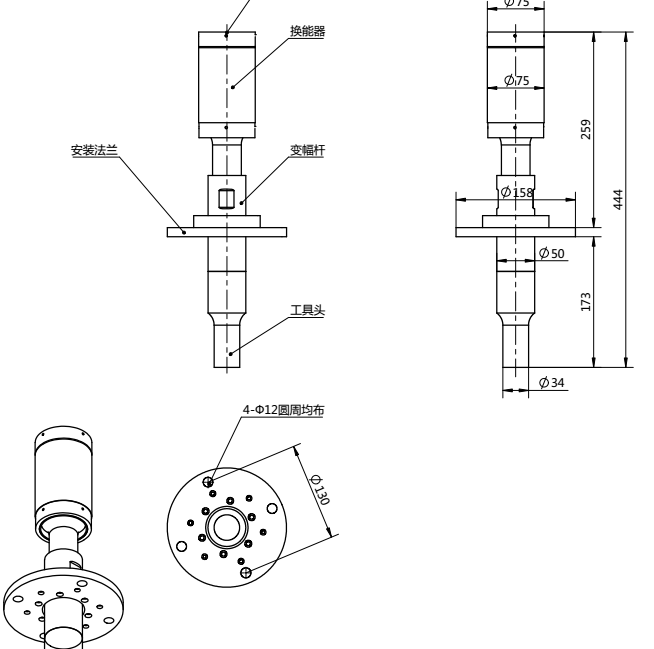 Due to the high-speed and low-amplitude characteristics of the ultrasonic vibration, the two separate parts are completely free of any damage and can be used twice, and the original welding line still exists. Low-amplitude ultrasonic vibrations do not generate excessive heat, and 200000 vibrations cause components to separate automatically within 2 seconds. It has brought great convenience to the demolition of certain components in industrial production. And reuse makes great savings. Ultrasonic shake-separation equipment with a specific tool can instantly drop the injection molding parts from the rod, with the advantages of neat fracture, no burr, etc. Features suitable for the toy eye, clothing accessories, headphones, small electronic products and other multi-cavity mold The stripping of bulk plastic parts from the injection molding rods has high production efficiency and saves a lot of manpower and material resources. The full-face drill can be completely cut with only 1 or 2 shots, and the cut diamond surface is smooth with no burrs and tails. It is design and made by our company, so no technical show on the website, for more information , contact the salesman. Ultrasonic shake off is design and producing by HC-SONIC only , so need more information , please contact us. we can show you the video to show how it works. It already helped many company to solve the mini component remove problem. Suit for all material, for separate welded parts.